Have you heard the news? Primrose School of Alpharetta just was named "My Alpharetta" Magazine's 2019 Readers' Choice Award for Best Child Care. We couldn't have beat such big competition without all of you! Our Primrose teachers and staff take great pride in offering outstanding care to our children and their families! We truly have the best families and are honored by your support of our school as we continue to serve in our community! Have you heard the news? 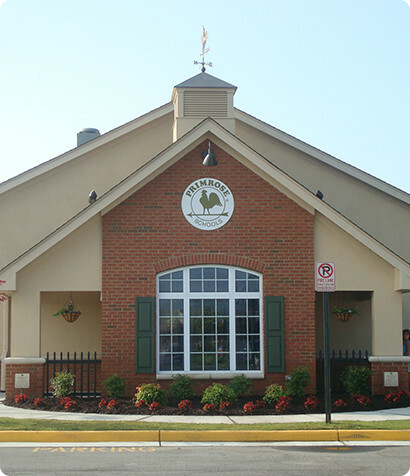 Primrose School of Alpharetta was voted as one of the BEST PRESCHOOL in North Atlanta. Primrose School of Alpharetta has held this title for 5 consecutive years and we couldn't have done it without our amazing staff and loyal families! Thank you for continuing to make us the BEST! Please join us in supporting one of our very own Primrose families. Cooper Allen, who is in our Explorer’s Club Program, was diagnosed with nephroblastoma, a cancer of the kidneys, when he was only 3 years old. The tumor was found during a routine visit to his pediatrician's office, and was shocking and devastating to his family. A couple of years ago, his mother, Michelle Allen, began making gift baskets for nurses and the other children receiving treatment. She has continued to do this, each Easter and Christmas, and hopes to be blessed to do so for many years to come. Cooper is 11 years old now, and his last scans were clear. Help us support this cause by donating coloring books and crayons to help fill each basket. You can also visit his donation page for additional information found on our Primrose Facebook page. Please drop off your donations to the front desk between now and April 5th.